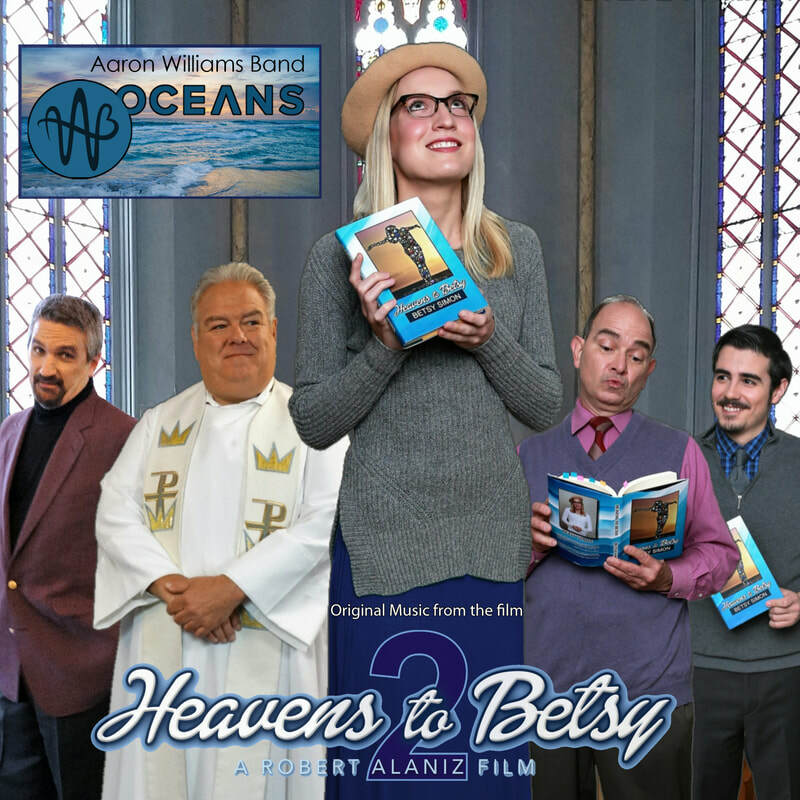 From the 2008 album "The Everwinding Road"
The "Heavens to Betsy 2 Original Movie Soundtrack" included Oceans almong other songwriters from Chicagoland. Topped with the original score by longtime AWB collaborator Peter Spero. Do we know the right note? Do you think the light is life or give and take?